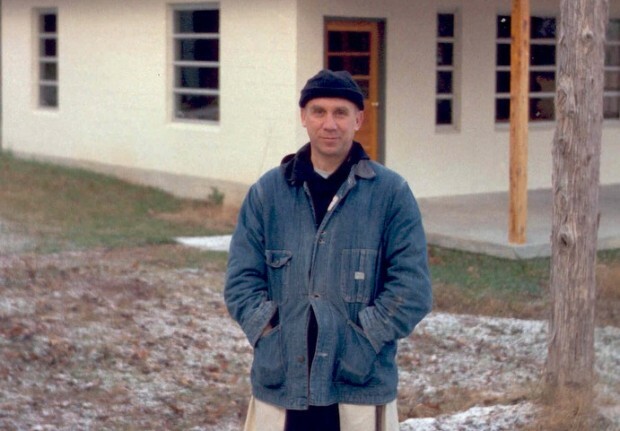 WASHINGTON (CNS) — When Trappist Father Thomas Merton addressed persistent racism in his writing during the 1960s, his message seemingly reached into the future. It was just one of the priest’s stances on important social issues, encompassing race relations, militarism and war, consumerism and the burdens posed by technology. In “The Seven Mountains of Thomas Merton,” author Michael Mott related that Father Merton wrote to a monk in New Zealand describing the country as “a kind of homeland” even though he had never visited. More information about the Thomas Merton Center and the International Thomas Merton Society can be found online at www.merton.org.